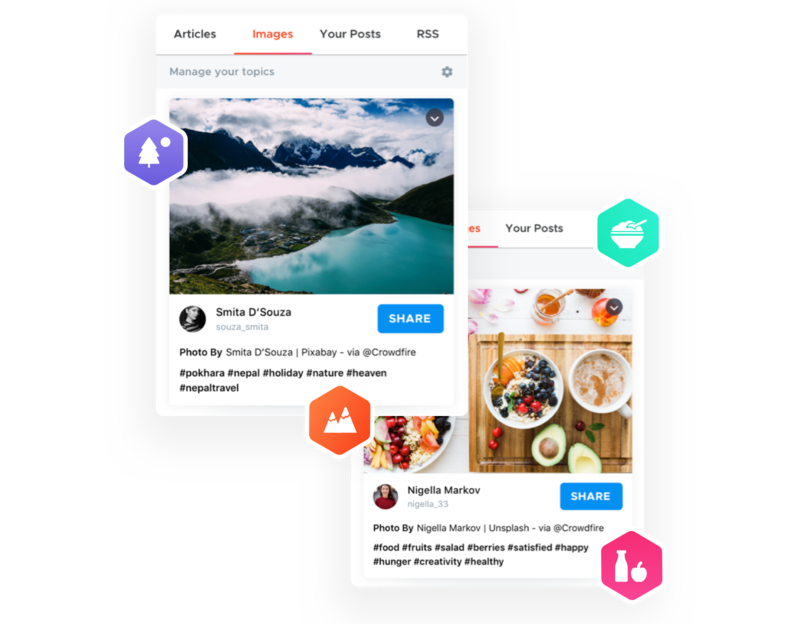 Crowdfire helps you discover and schedule content, and manage all your social accounts from one place. 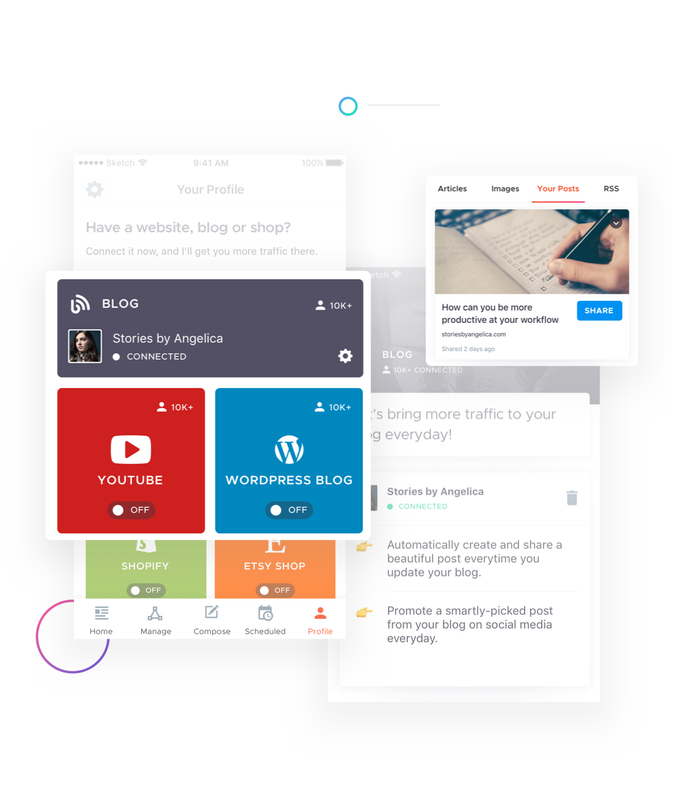 Your super-smart marketing sidekick that will help you grow online everyday. 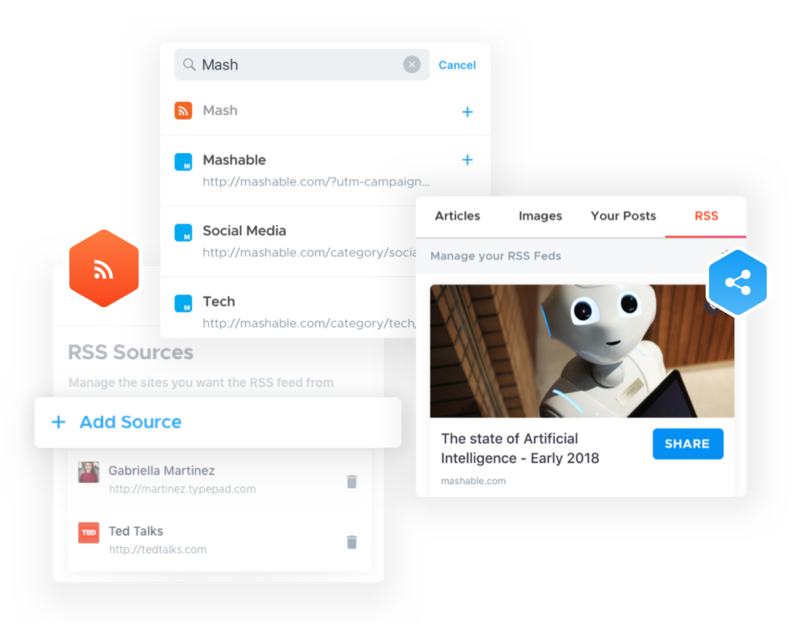 Automatically discover articles and images your audience will love, so you can share them to all your social profiles and keep your timelines buzzing! 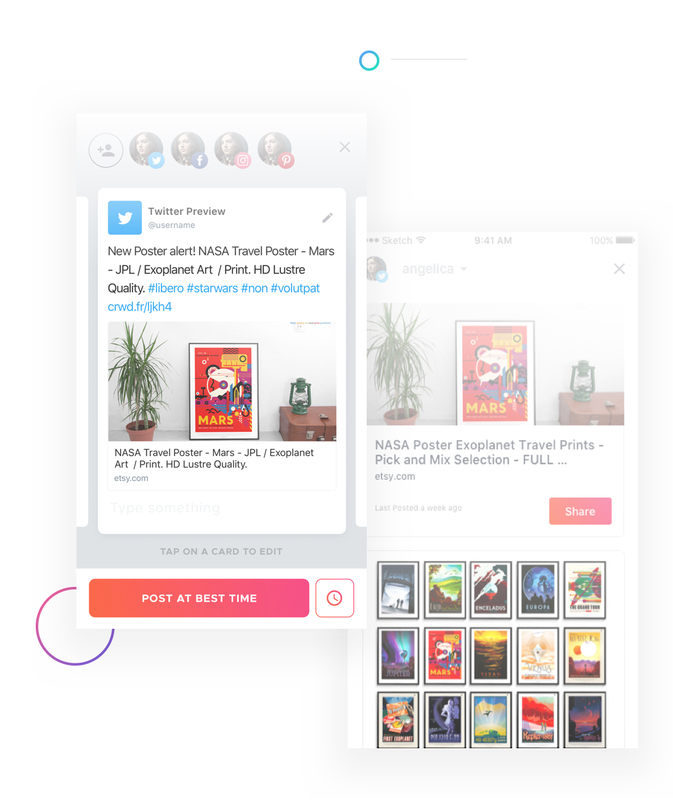 Keep an eye out for updates from your website, blog or online shops and create quick, beautiful posts for every update to easily share on all your social profiles! 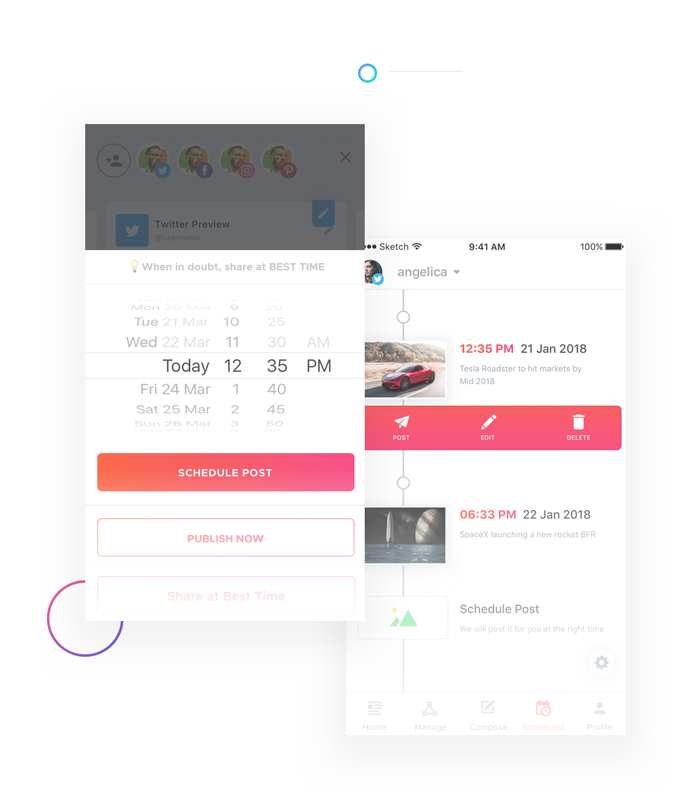 Schedule all your posts in advance and publish them automatically at the best times or at times chosen by you, saving you tons of time and effort! 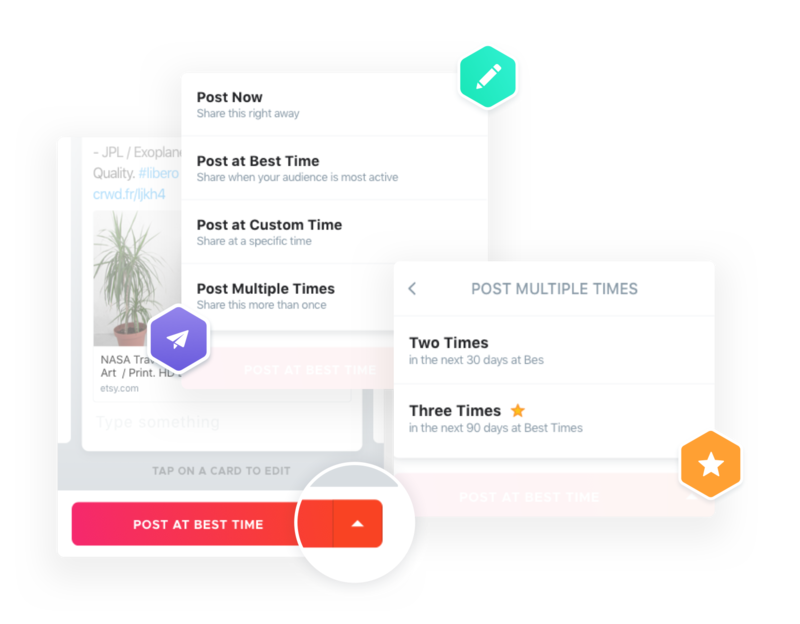 Automagically customize your posts for all your social profiles, taking away the headache of crafting separate posts for each individual social network! 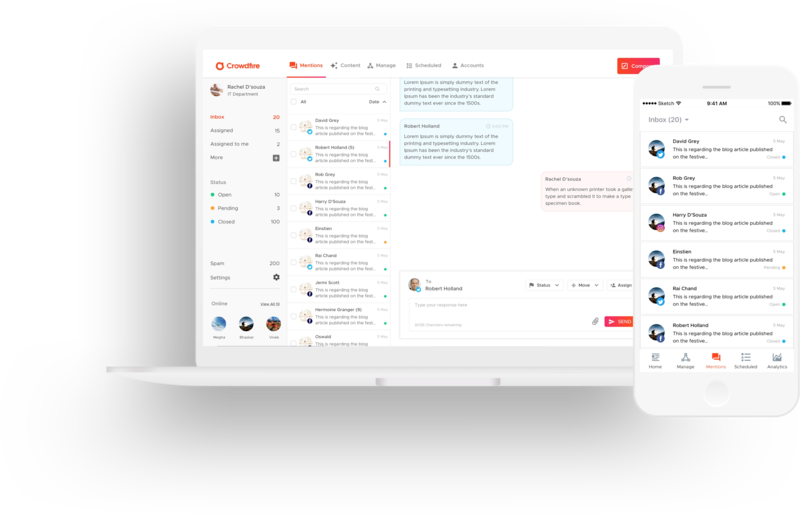 Within months of kickstarting our marketing with Crowdfire, we (saw) a 300% growth in visitors to our website and a 200% increase in ad revenue. 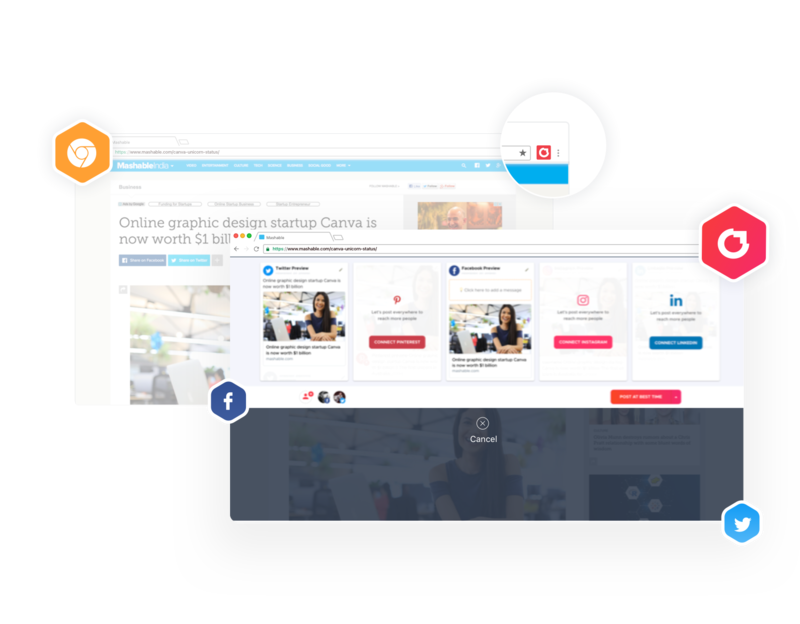 It gives immense earning potential by sharing your content with your target audience…all it takes is five minutes everyday!" Crowdfire helped me get more listeners for my music by driving traffic to my Youtube channel. Within 6 months of kickstarting my marketing efforts, I reached nearly 20,000 new people." 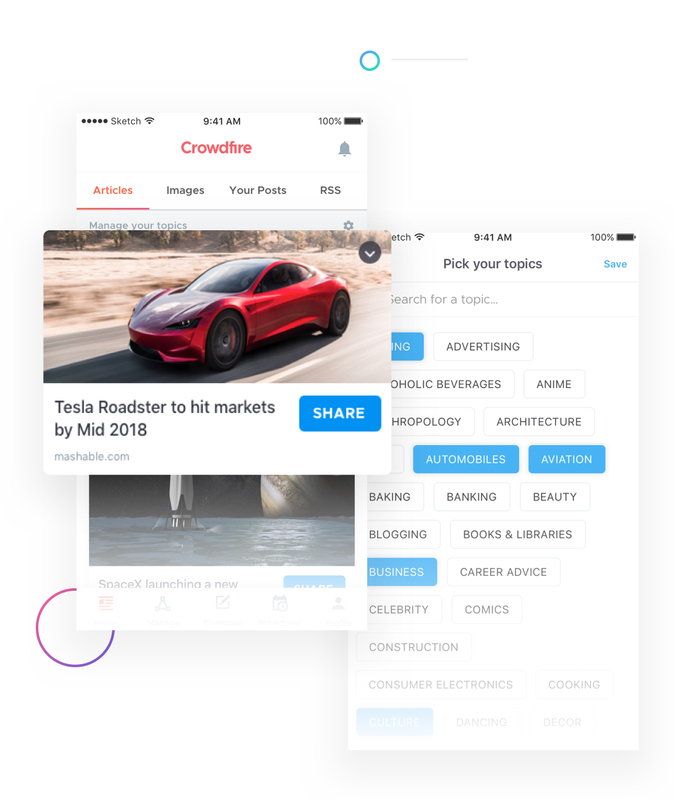 Crowdfire has really helped me share my work with the right crowd. It gives you the perfect overview of everything you need to know and makes the whole process so much faster and easier for you." Crowdfire has helped me reach the right demographics and even land gigs! My events are selling a lot quicker thanks to a growth in website traffic." By signing up, I agree to Crowdfire’s Terms of Service. Don’t have an account? Register here.